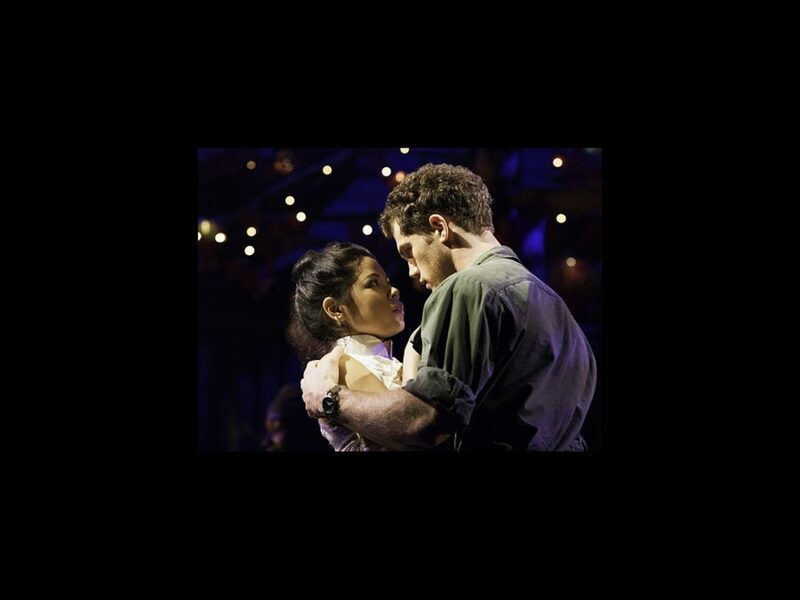 The cast is now complete for the Broadway return of Miss Saigon. Performances will begin on March 1 at the Broadway Theatre (the original home of the musical’s 1991 New York premiere). Opening night is set for March 23. As previously announced, the Alain Boublil and Claude-Michel Schönberg musical will star Eva Noblezada as Kim, Jon Jon Briones as the Engineer, Alistair Brammer as Chris and Rachelle Ann Go as Gigi, reprising their performances from the West End engagement of the Laurence Connor-helmed revival. The cast will also include Katie Rose Clarke as Ellen, Nicholas Christopher as John and Devin Ilaw as Thuy. Lianah Sta. Ana will take center stage as Kim at select performances. Rounding out the company are Carol Angeli, Emily Bautista, Mike Baerga, Billy Bustamante, Viveca Chow, Julian DeGuzman, Colby Dezelick, Taurean Everett, Paige Faure, Graham Scott Fleming, Casey Garvin, Nkrumah Gatling, Dan Horn, Ericka Hunter, Adam Kaokept, Lina Lee, Paul HeeSang Miller, Robert Pendilla, Catherine Ricafort, Casey Lee Ross, Jason Sermonia, Julius Sermonia, Antoine L. Smith, Sam Strasfeld, Tiffany Toh, Kimberly-Ann Truong, Kei Tsuruharatani, Christopher Vo, Travis Ward-Osborne, Charlie Williams, Anna-Lee Wright, Warren Yang and Minami Yusu. The revival is scheduled to play a limited engagement through January 13, 2018, before embarking on a national tour.